Take one for the day, for the weekend or bring one to the cottage for the whole week. 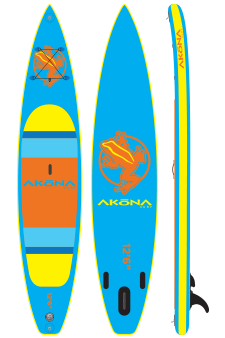 We have highly portable AKONA inflatable SUP paddle boards for rental or to purchase.These rental packages come in a convenient package that will fit into any car with ease. 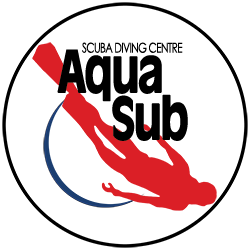 Call the shop to book your rental!